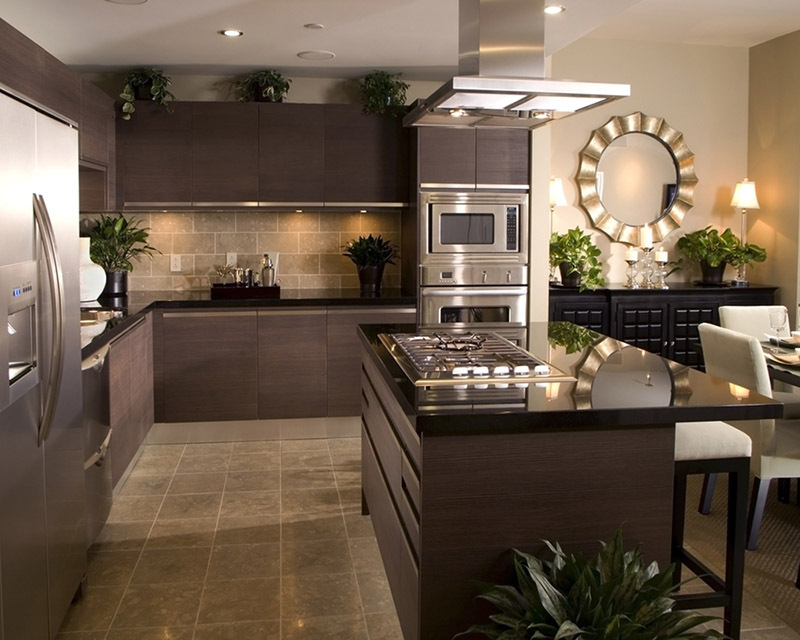 Kitchens are the heart of every home. We believe that every kitchen should be an inspiration for good and delicious cooking, and at the same time give the unique “feel good” atmosphere and comfort of home. It is the focal point in every home and it comes in different styles, shapes and sizes. 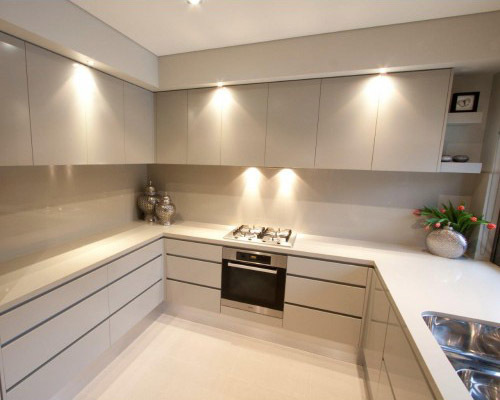 We supply kitchen cabinets, stone benchtops and splashbacks that will enhance your kitchen design and functionality. We make sure that we only give our valued clients high quality products that only come from the best Australian suppliers. 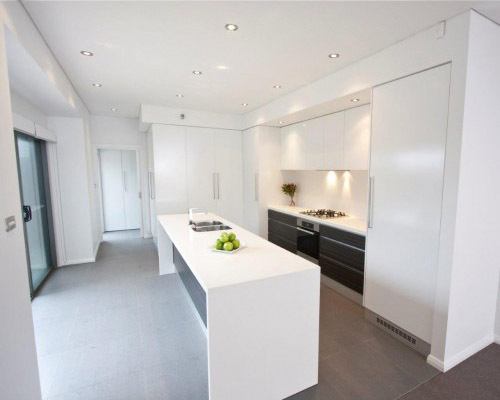 Whether you are building a new kitchen for a new house or doing a kitchen renovation, our friendly professional staff will be glad to assist you and give you the best kitchen design ideas that will match your unique taste. 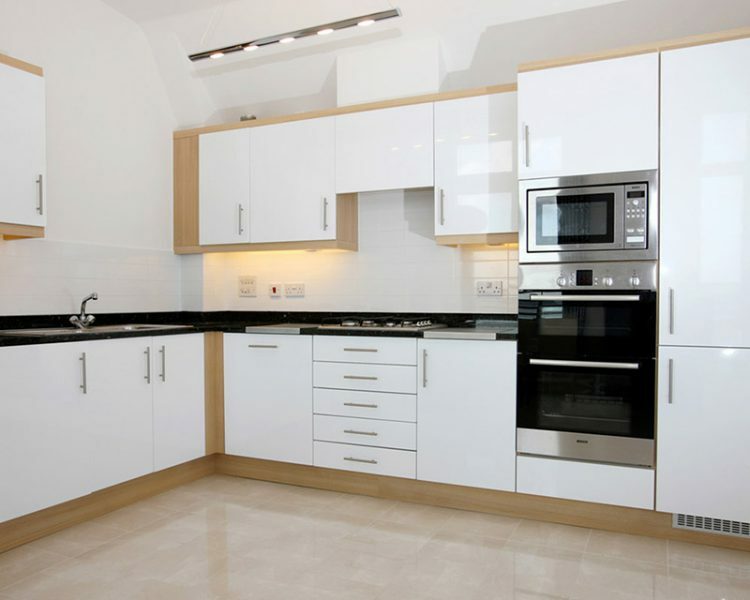 We offer consultation and design ideas that will help you choose what type of kitchen will suit your needs and your lifestyle.